San Sebastián is home to the best pintxos in Spain. With so many bars, taverns and restaurants it is difficult to decide where to go. We have selected some very interesting activities to ensure you enjoy and taste San Sebstián like a local. 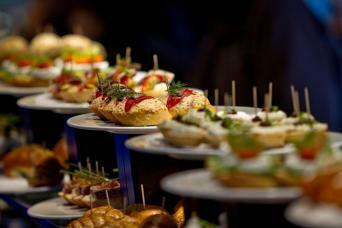 Wine and food activities, pintxo tours and more. Enjoy! We have put great care in the selection of these food tours in San Sebastian to ensure you will enjoy this tradition as locals do. If you are interested in a wine tasting tour in San Sebastian we recommend you our wine tours section. You can also find more information on wine and wineries near San Sebastian in our blog.